We’re narrowing down the list of potential RVs. Two that we particularly like are the Tiffin Allegro Red 33AA and the Tiffin Allegro Red 37PA [Tiffin website]. 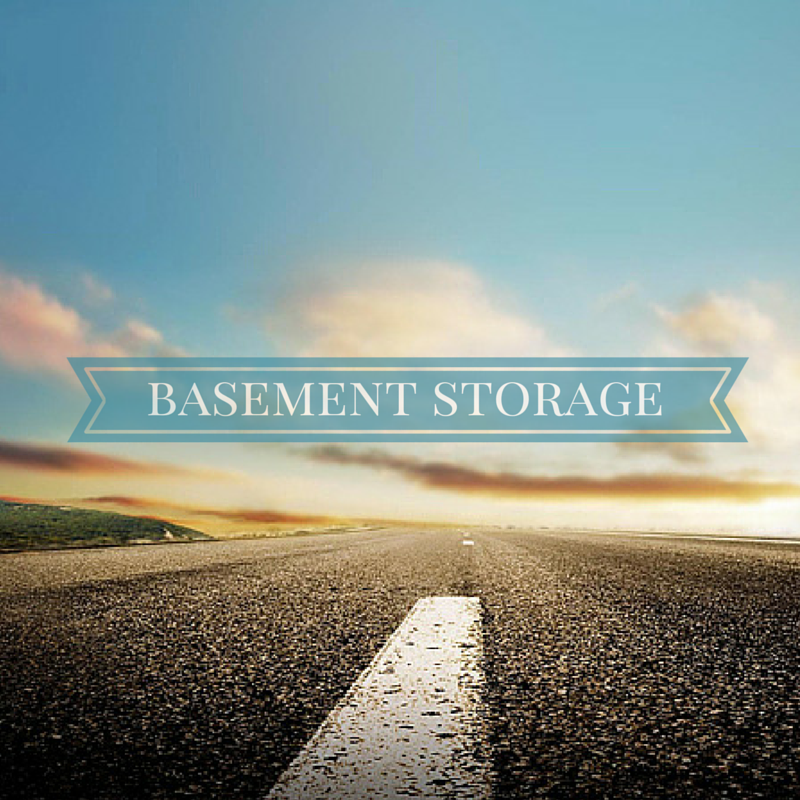 (We’re going to see and ‘live’ in both today, at Rein’s RV – Ashland) They are similar in many ways, but one potentially important difference for us is the basement storage. The 33AA has the least of any on our list. We’re going to be spending a lot more time on the road, so presumably that will require more storage for our stuff. We have no idea how much would be needed, though. And the interior storage seems to be pretty substantial, too. But how much space is it? That’s useful info to compare them, but it doesn’t tell us how much crap we can fit in there. I can visualize how much a cubic foot is, but how big is 83 of them? Will it be enough for us? How would we know before we dump a metric buttload of money on the thing and start loading it up? So, here’s what I did to help us decide: I figured out potential dimensions that result in 83 cubic feet. Obviously, 1’x1’x83′ fits, but isn’t super useful. So, I went around the Sticks+Bricks looking for something workable. I was assuming a closet might fit the bill, but i found something even more useful. For the 37PA, I marked another two feet to the side, giving us 2x6x10, or 120 cu ft.
Now we can at least visualize how much space that really is. It’s depressingly small. It’s a healthy shelf, but not a lot of space when considering a big chunk of your life has to fit in there. Philosophically, I understand that, like a fluid, we’ll expand to fill whatever space we have. We had a way-too-big S+B previously, and managed to fill all the empty bedrooms+basement+garage with furniture and ‘stuff.’ We moved to a much smaller place, and have been fine. 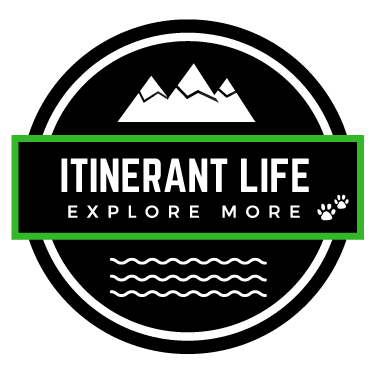 We have both traveled extensively internationally, living out of backpacks or rucksacks for months at a time, so we know we can do it. I realized that it’s going to be hard to fit all of our important stuff in there. Doesn’t it matter that we don’t have the important treasures of our lives? Here’s the trick, I think: It doesn’t. Your life is just as meaningful and important whether or not you have all the mementos right at hand or not. Things that are truly meaningful, keep, but maybe not _in_ the RV. By way of example: I have the brass from the 21-gun salute at my grandfather’s funeral. They’re deeply important to me, but I don’t need to see them everyday. I will never get rid of those, but my memories of him are not diminished if they are safely tucked away in a storage unit. I know they’re there, and safe. I plan on applying a similar thought process to other parts of our accumulated lives. Truly important, sentimental things can be kept, but maybe not within 10 feet of us at all times. The hard part is going to be drawing the dividing line. It’s now Sunday – we visited Reins RV yesterday afternoon. They did not have the 33AA on site – the smaller of the two we wanted to see. They also wouldn’t let us just poke around on our own, we needed to have someone with us. I think I understand their reluctance to let us have free reign (ha! pun!) inside their RV without Adult Supervision, but it implicitly made us rush a bit. They had the 37PA available. However, its house batteries were dead, and the coach wasn’t plugged in, and didn’t have its generator running. So, we poked around a twilight-lit RV for a bit. We didn’t get a real chance to ‘live’ in it like I had wanted, but we got to see it in person, at least. Holy crap people! We made the 2-hour drive because the 33AA and the 37PA were listed on their bloody website as being at that location! We could have called, I suppose, but keep your flippin’ inventory up-to-date! We didn’t want them to have to invest a bunch of time in us, since we’re probably not buying right now. Oh right – the point of this post – the storage. The 37PA ha 119 cu ft of basement storage, about 50% or so more than the 33AA. In the 37PA it’s two 2Hx4Wx8D-ish full-length pass-through storage. They’re cavernous. Just eyeballing it, 119 seems like it would definitely be enough. It’s mostly in one contiguous area too. I was worried it might be the sum of several funky-shaped areas – it’s definitely not. Good news for the 37PA!